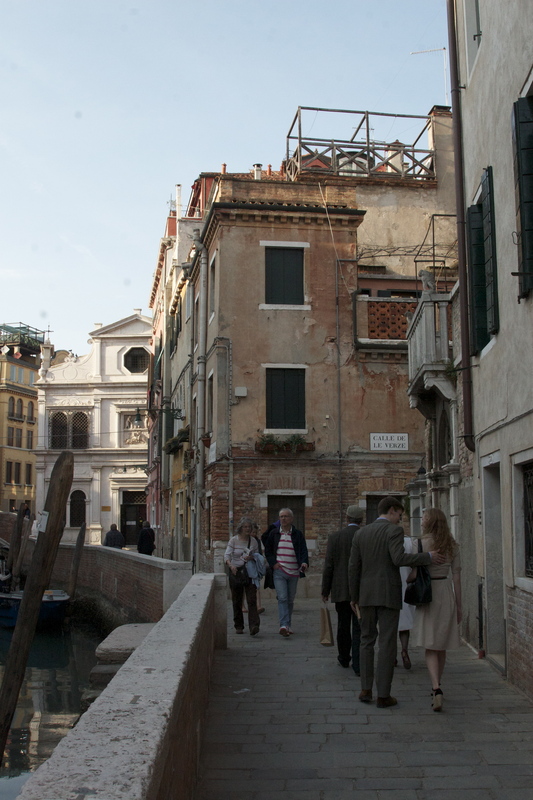 Two young lovers, not long acquainted, meet in Venice. They spend the day exploring winding streets and dark chapels. 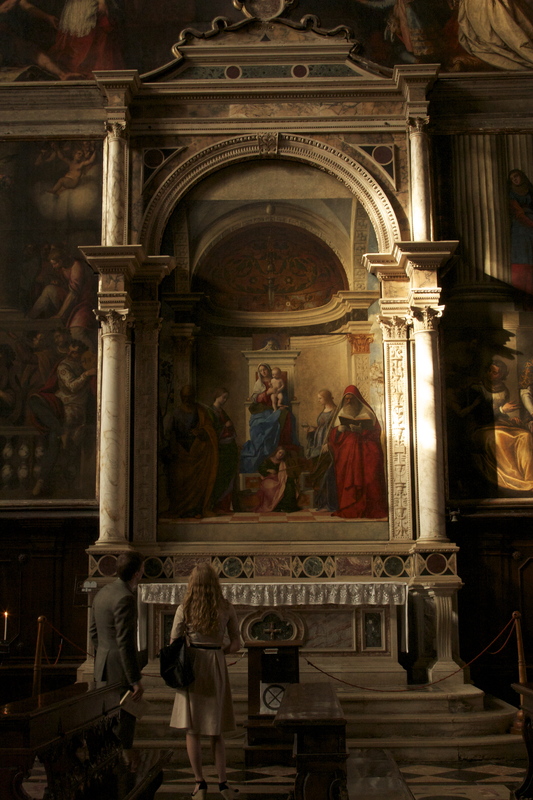 They linger on bridges and recline on the floors of empty palaces to gaze up at intricate frescos. 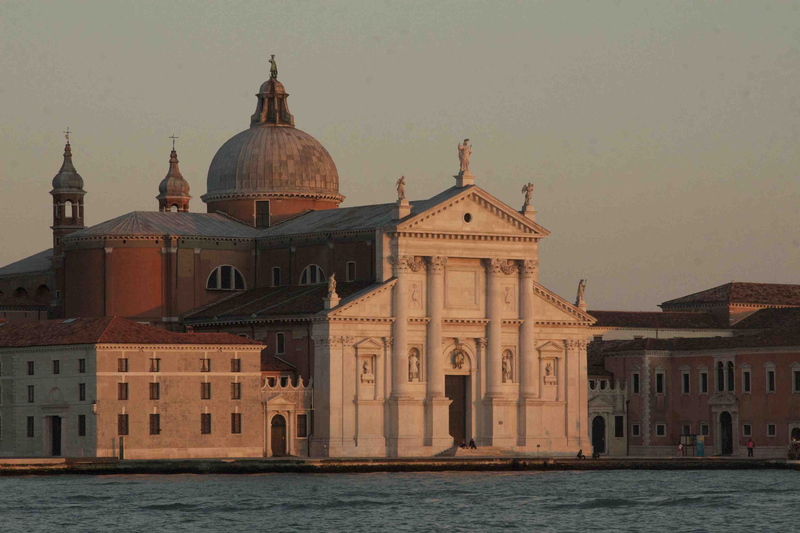 They get lost, they don’t say much, they share a lingering glance as the sun sets over the Grand Canal.